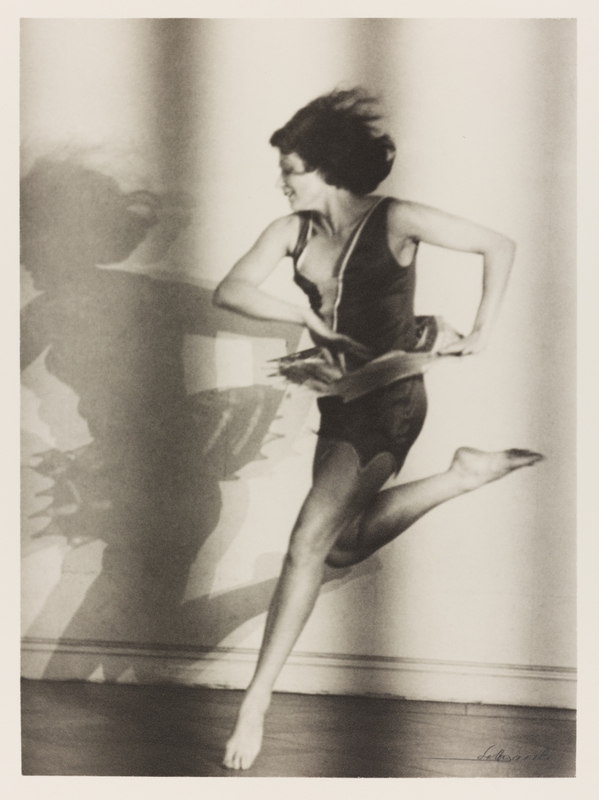 Lotte Jacobi, Portrait of Claire Bauroff, Berlin, around 1928; printed 1979. Gelatin silver print, Overall (sheet): 22.8 x 16.5 cm. Gift of Sandra Ball and Marcia Reid, 1987. © The University of New Hampshire. Used with Permission 87/335.1. AGO.19069. 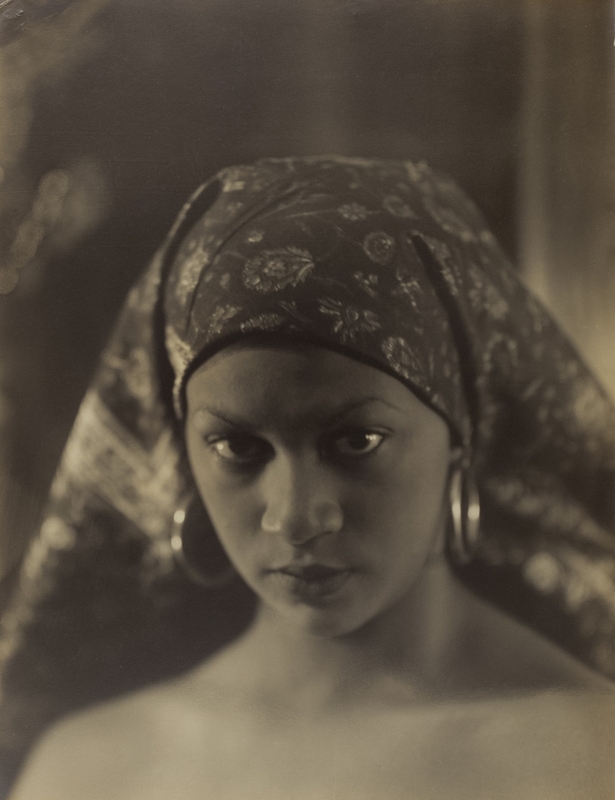 Violet Keene Perinchief, African Appeal, around 1935. Gelatin silver print, Overall (sheet): 64.45 x 50.80 cm. Courtesy Stephen Bulger Gallery © The Estate of Violet Keene Perinchief/ Stephen Bulger Gallery. Tina Modotti, El Machete, 1926. Gelatin silver print, Sheet: 23.8 × 18.8 cm. Gift of Harry and Ann Malcolmson, 2015 © Art Gallery of Ontario 2015/248. AGO.114618. The years between the two world wars signalled a new era for women in Europe and North America. During this period, women enacted profound socio-cultural changes and gained new freedoms (in some cases the right to vote) and easing of restrictive attitudes toward sexual liberation, modes of dress, and economic self-reliance. 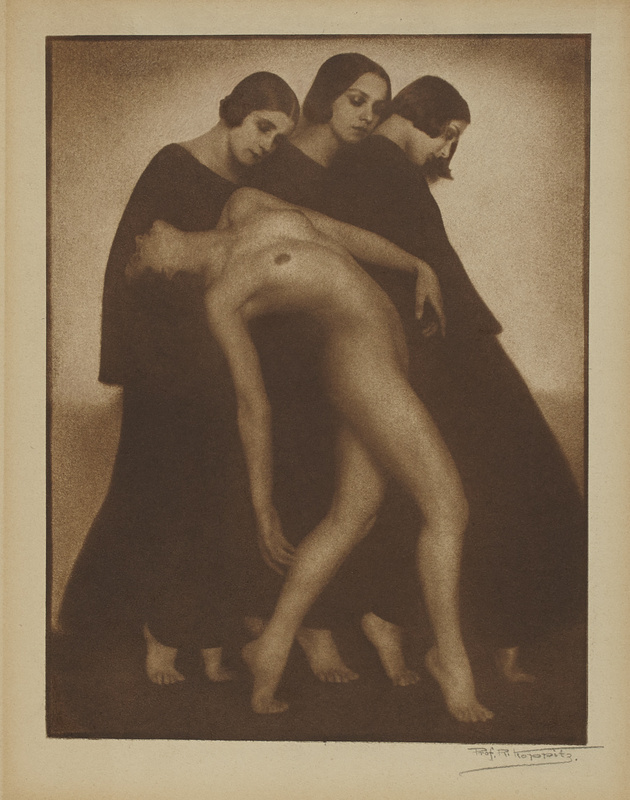 Photography was the ideal medium for women to express themselves as modern subjects and practitioners. This exhibition highlights photographs from the collection of the Art Gallery of Ontario (AGO) from the interwar years, with a focus on women both behind and in front of the camera. This period in the history of photography was one of great innovation with new and improved camera technologies, faster film, and an explosion of style and content. The works showcase the proliferation and expansion of photography that expressed a new vision in the age of modernism, rapid change, and experimentation. Over the course of two presentations* the AGO will feature works that evoke the dynamism of this period through their unconventional ways of picturing women in the world. This first iteration focuses on the broad range of photographic creativity that developed in Europe, specifically in Germany and France. The exhibition presents the works of pioneering female photographers, such as Germaine Krull, Ilse Bing, and Hannah Höch, who all made unconventional use of the camera in their quest to capture modern life. Krull’s innovative use of a small, lighter weight camera resulted in dramatic close-up views of modernist architecture and engineering (in France and the Netherlands) taken from dizzying angles. Bing was known as the “The Queen of the Leica” because of her extensive use of this smaller, lightweight camera, which utilized faster film. 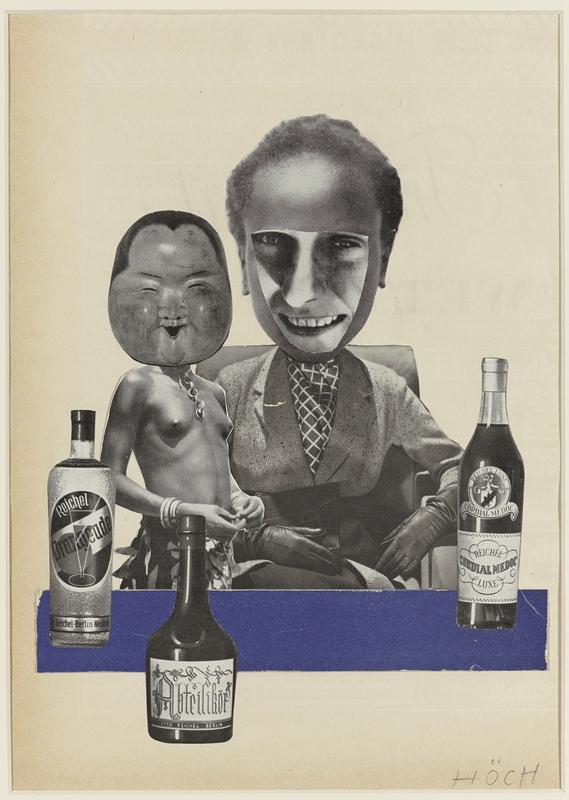 A key member of the Berlin Dada, Höch used photomontage (a technique that she helped to pioneer) to make statements about the emancipatory possibilities for women in Weimar Republic Germany. 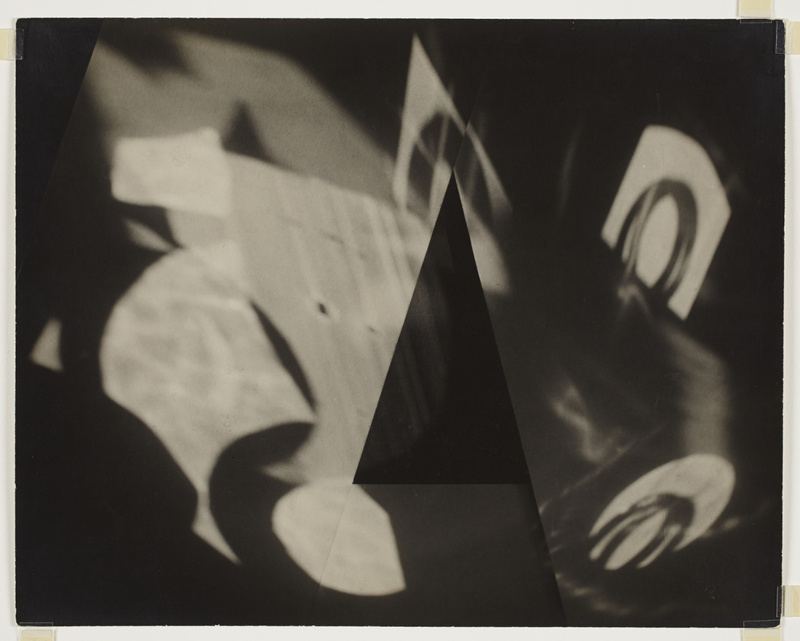 Artists such as Man Ray and László Moholy-Nagy reveal a preoccupation with a range of avant-garde movements linked to modernism, chiefly concerned with the manipulation of the “pure” photographic image. Man Ray’s idiosyncratic approach to photography and fascination with the female form is highlighted in this exhibition. 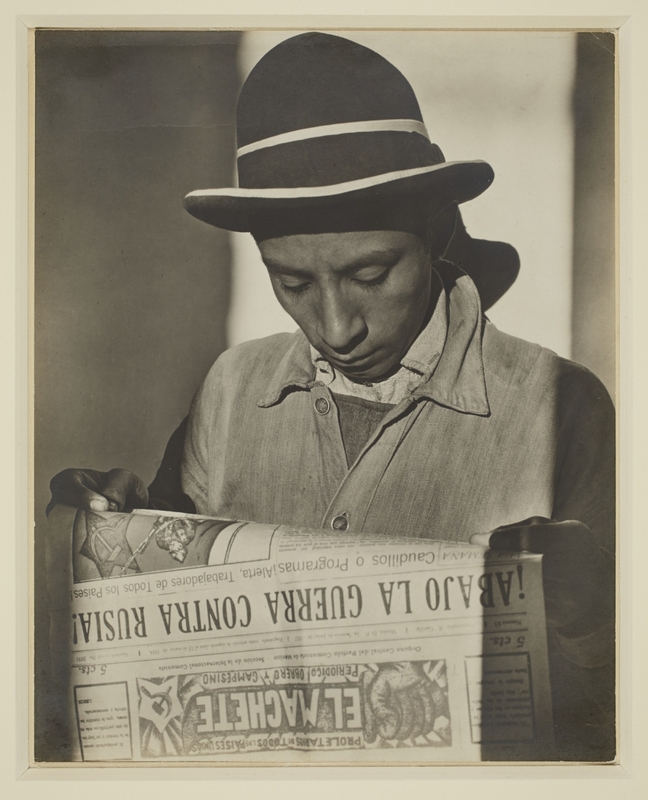 Key loans of works by photographers James VanDerZee, Violet Keene, and Manuel Álvarez Bravo not only complement the AGO’s collection, but also reflect the global implications of modernism as explored in the multiple considerations of female identities across race, class, and sexual orientation. The decades covered in this exhibition reflect the zeal for technological innovation and avant-garde artistic experimentation. This unique range of artworks captures the modern era through the eyes of Europe’s pioneering female photographers, and through works by prominent artists who feature women as compelling subjects—all set within an era marking the first wave of women’s long emancipation. * The second iteration will be on view November 23, 2019 to April 19, 2020.